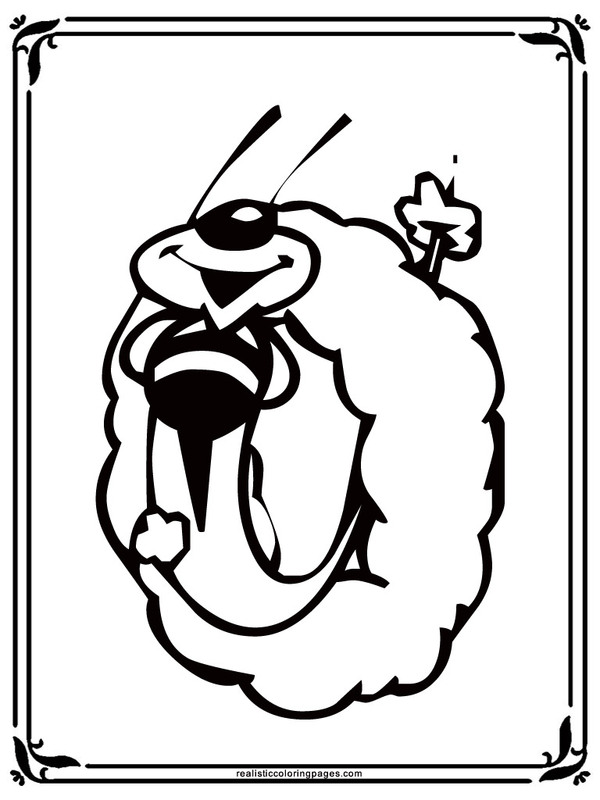 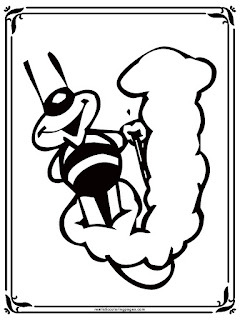 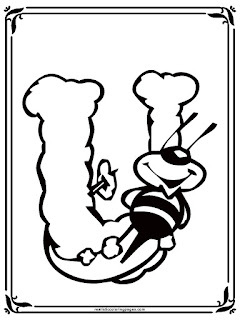 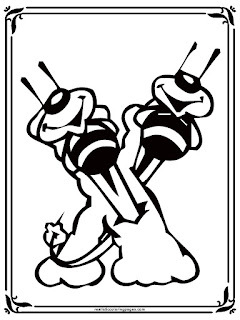 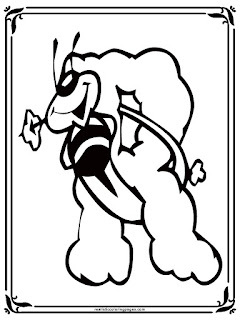 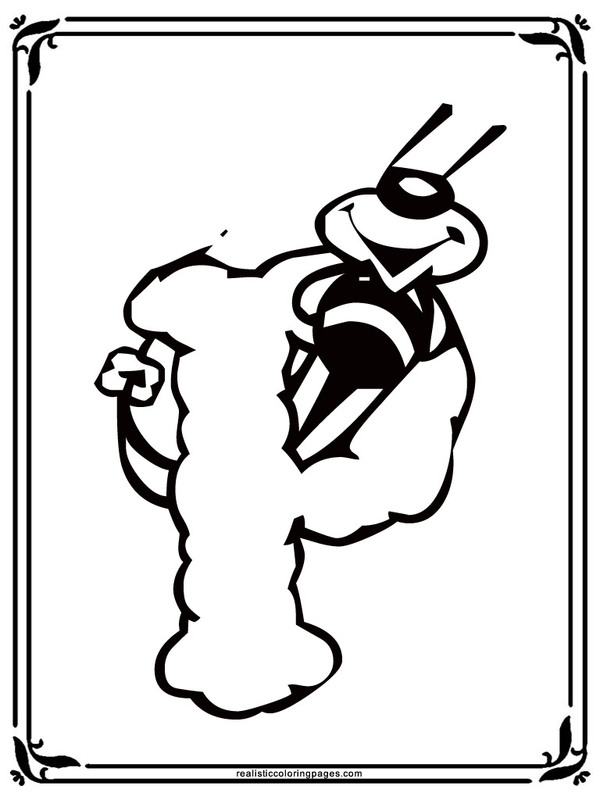 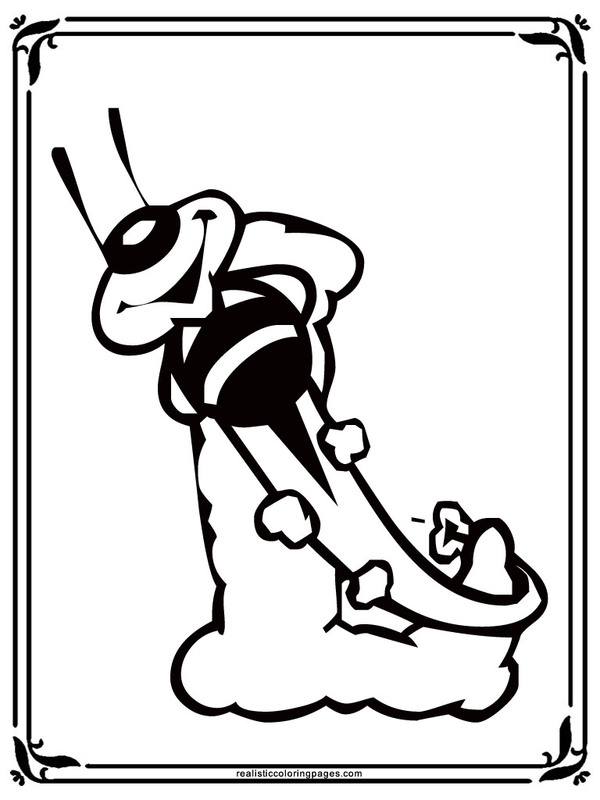 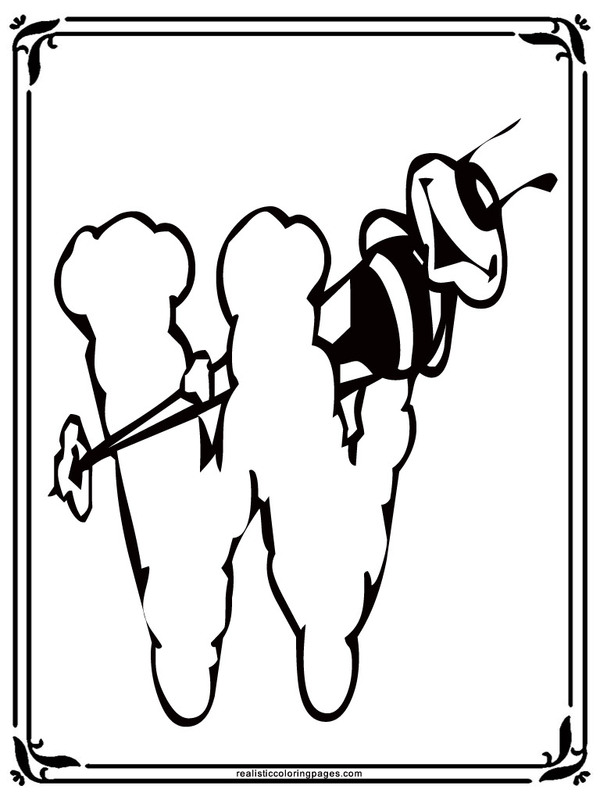 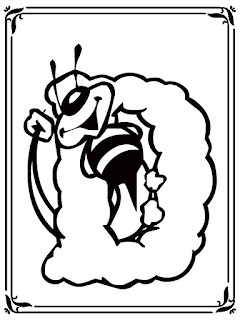 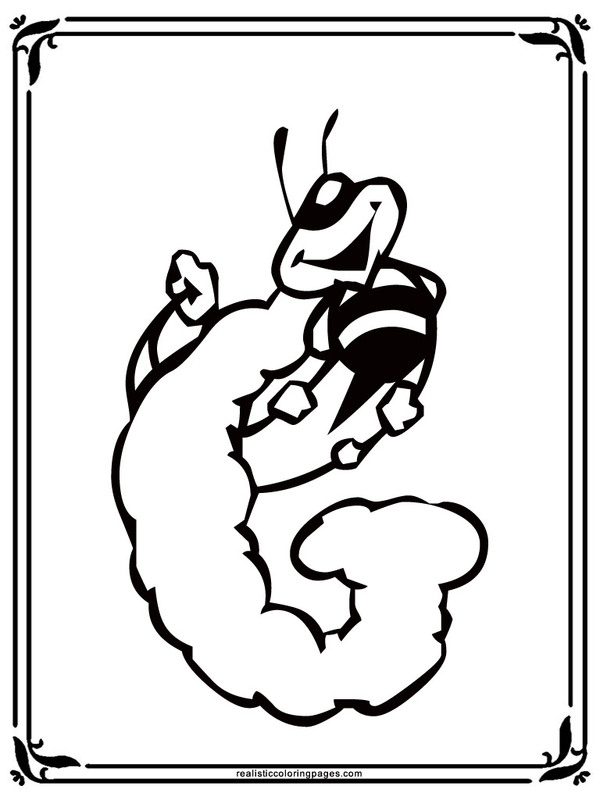 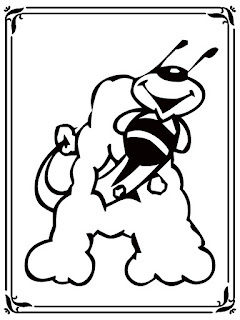 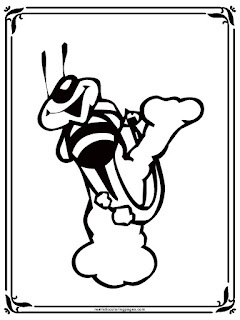 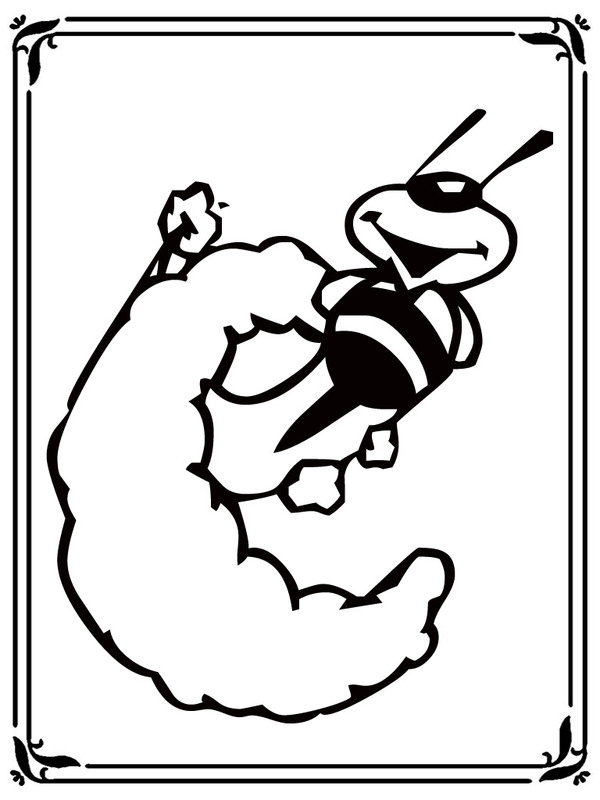 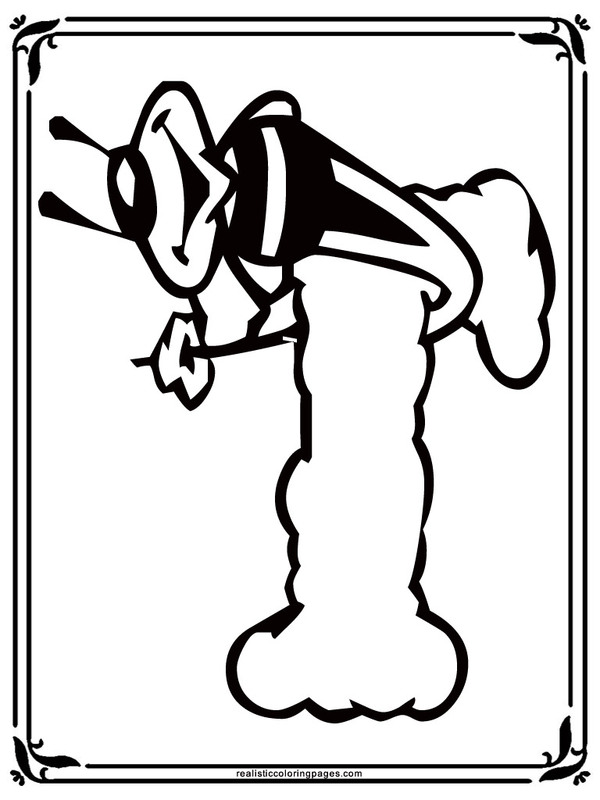 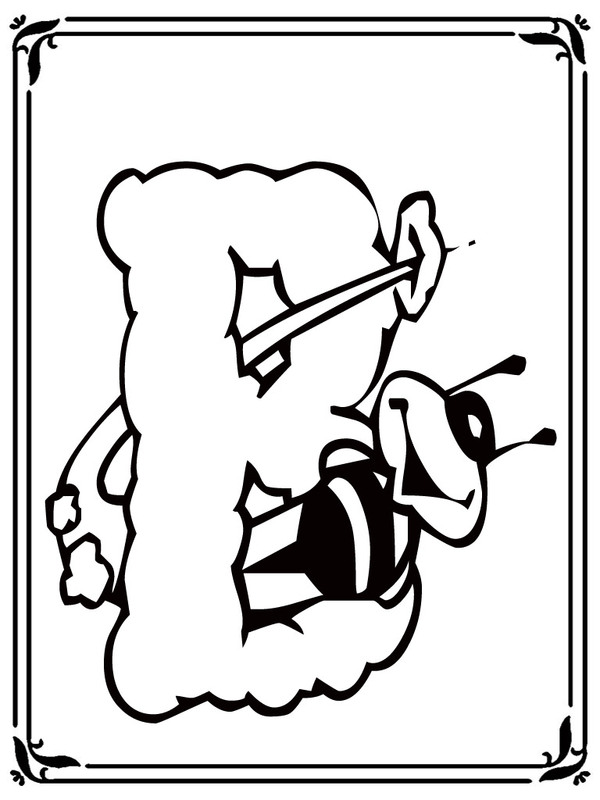 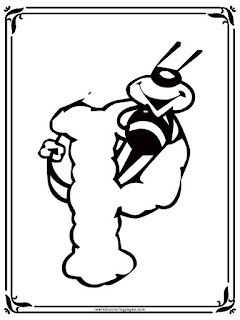 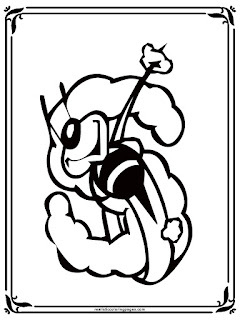 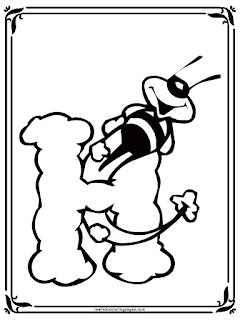 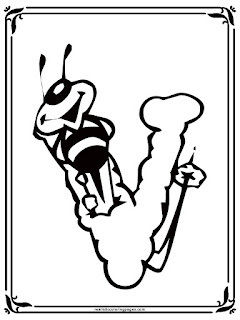 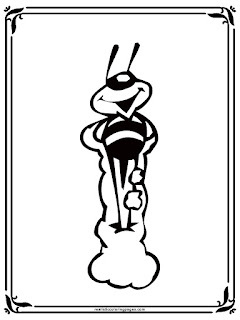 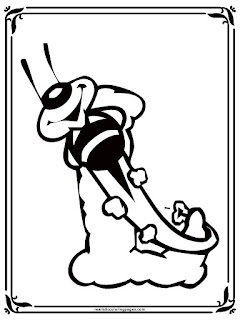 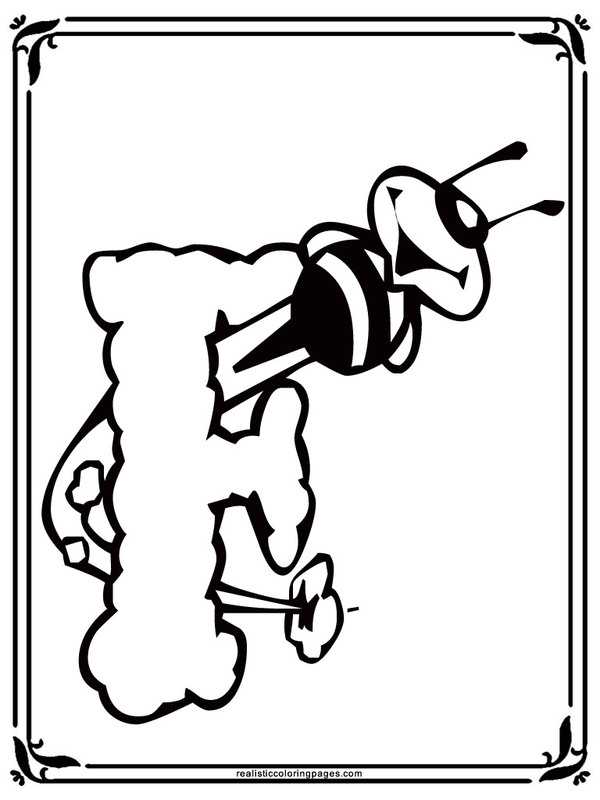 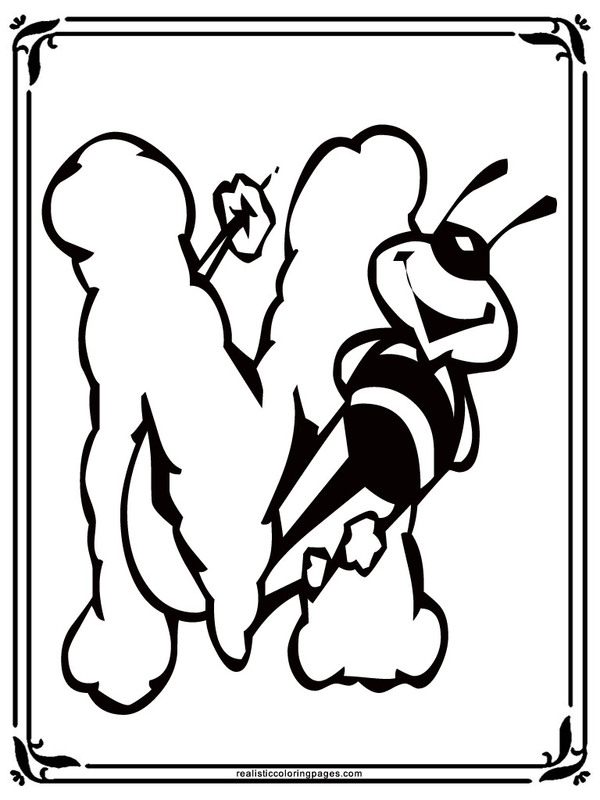 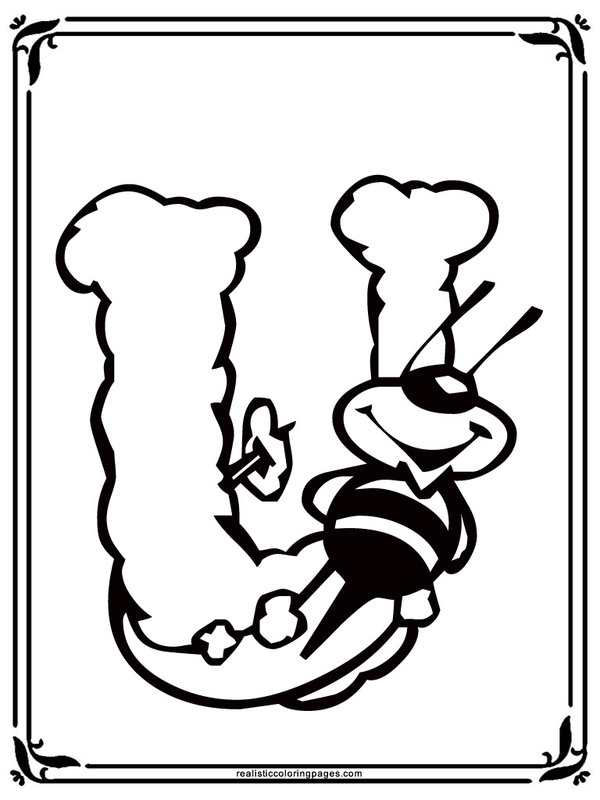 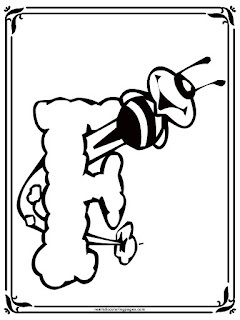 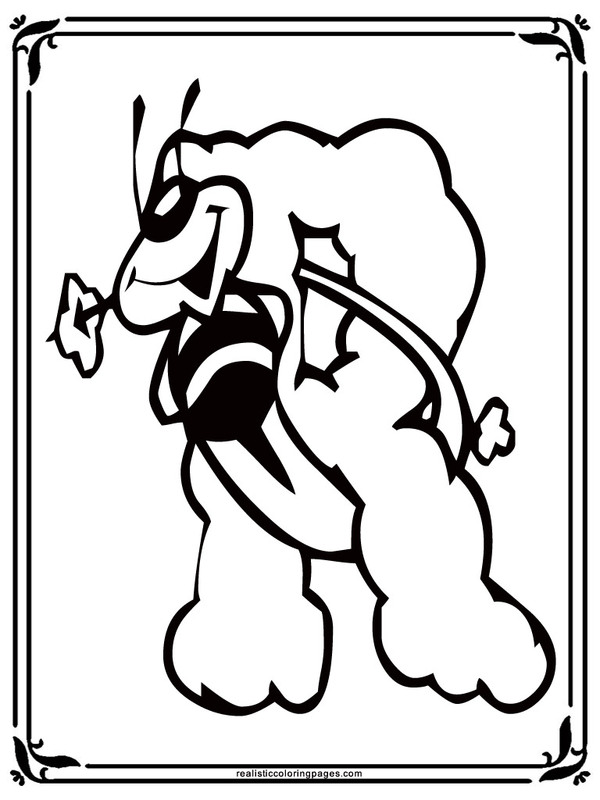 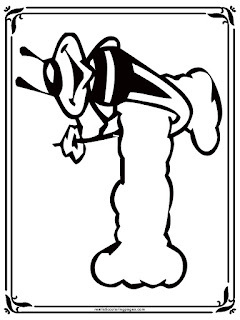 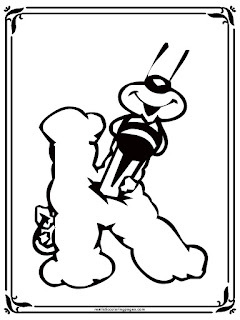 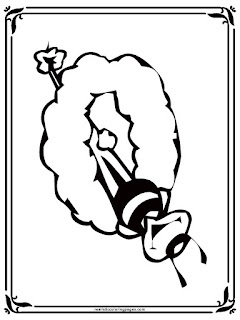 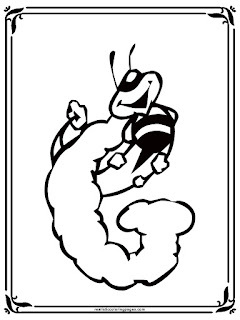 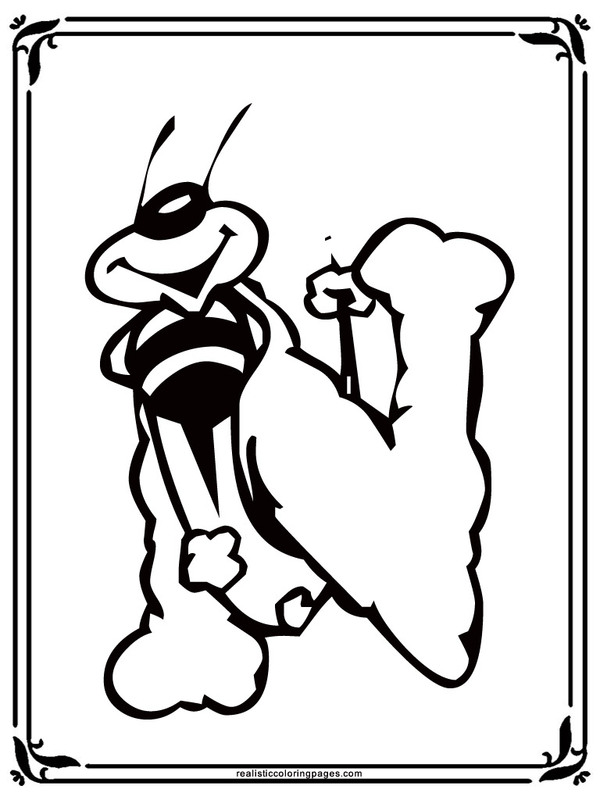 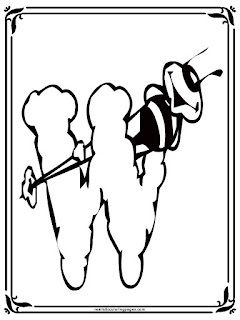 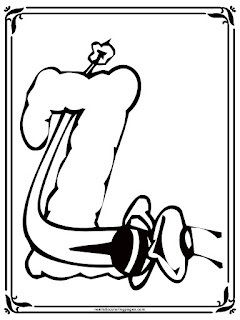 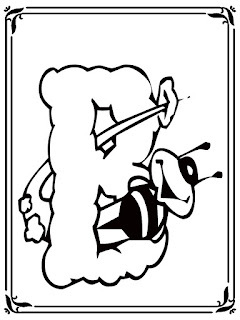 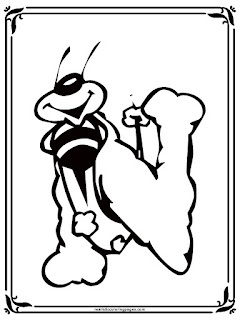 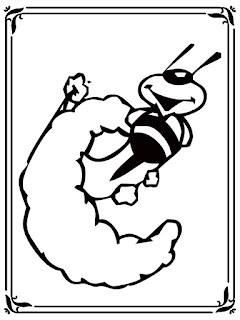 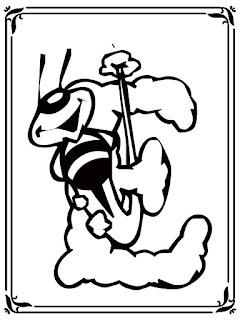 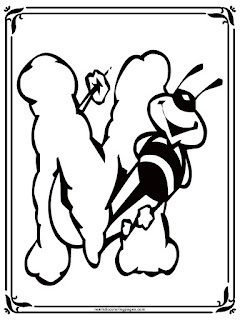 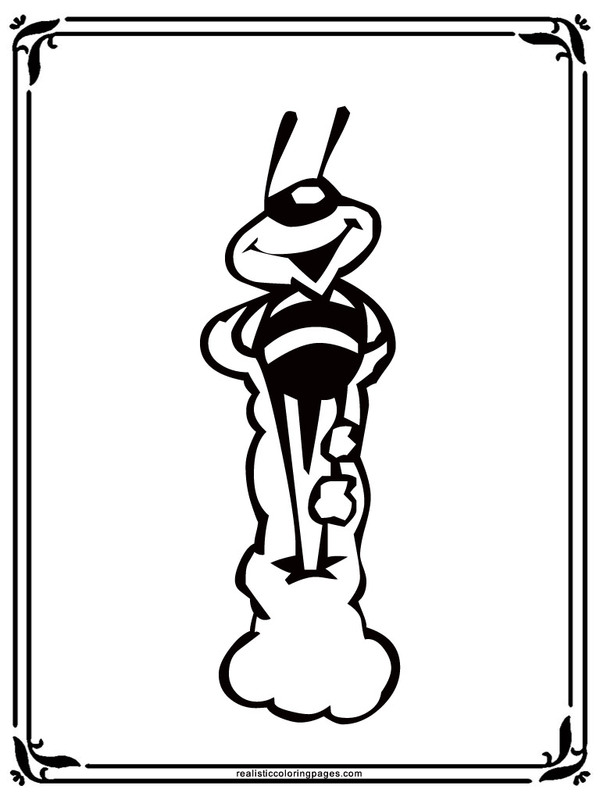 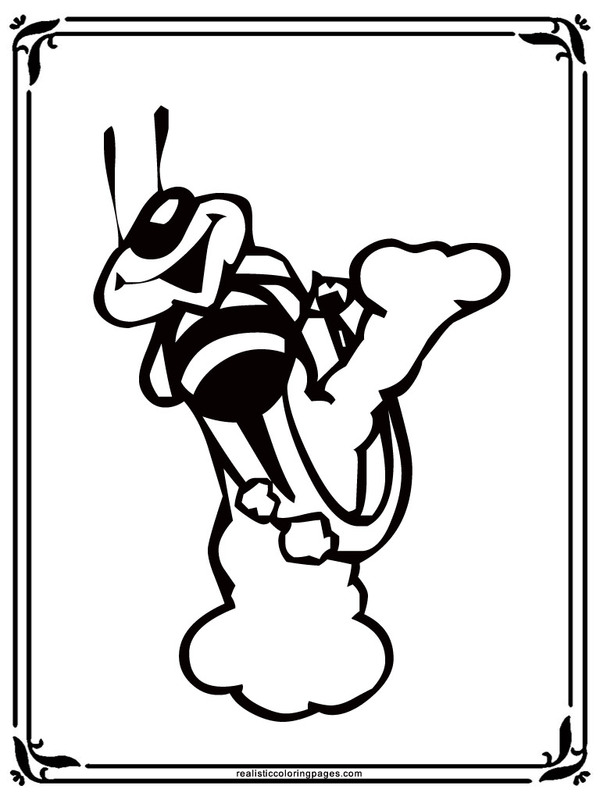 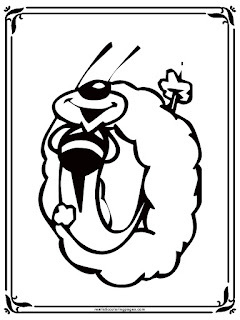 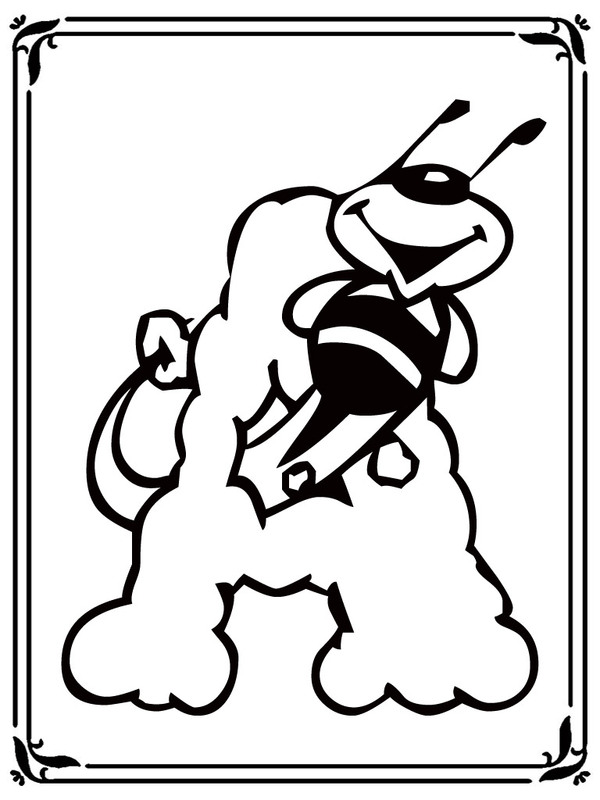 Downloads bee style alphabet coloring book for free. 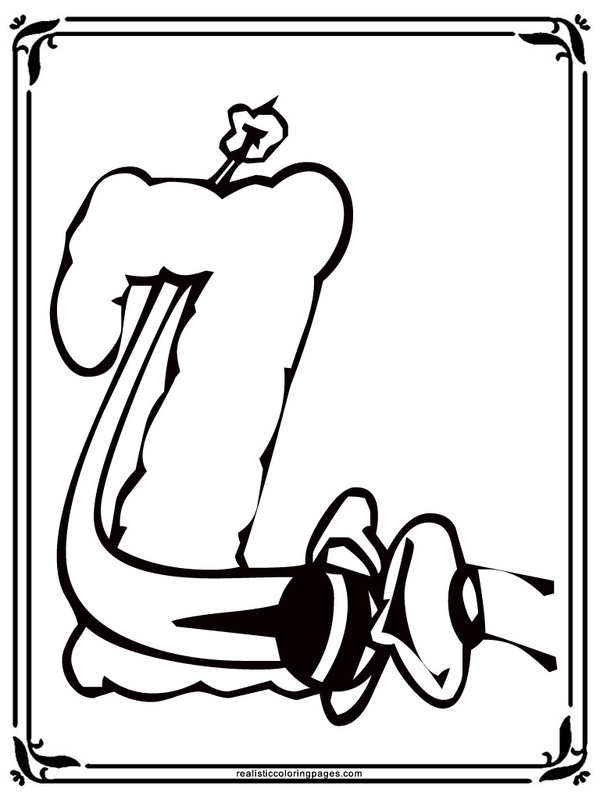 For kids, learning how to write and read an alphabet letter is one basic important in they educations because everything is using an alphabet letter and number. 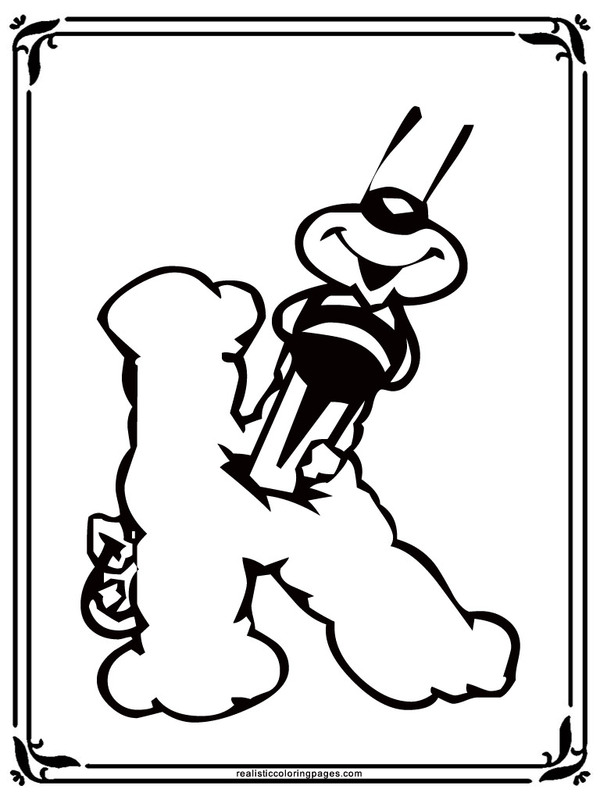 We know that but not with the kids because they was easy boring. 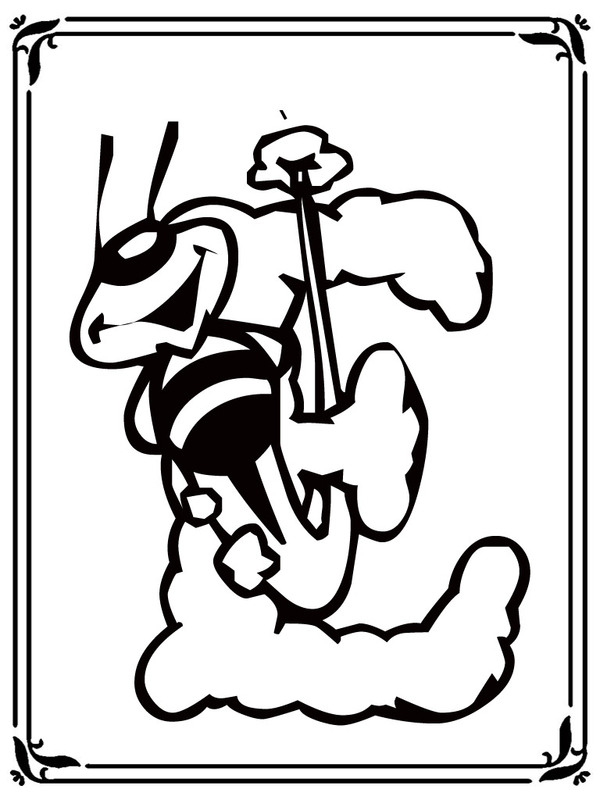 To resolve that, I had make some bee style alphabet coloring book that's you can see below there was 26 alphabet letter in bee style and you can get this by free. 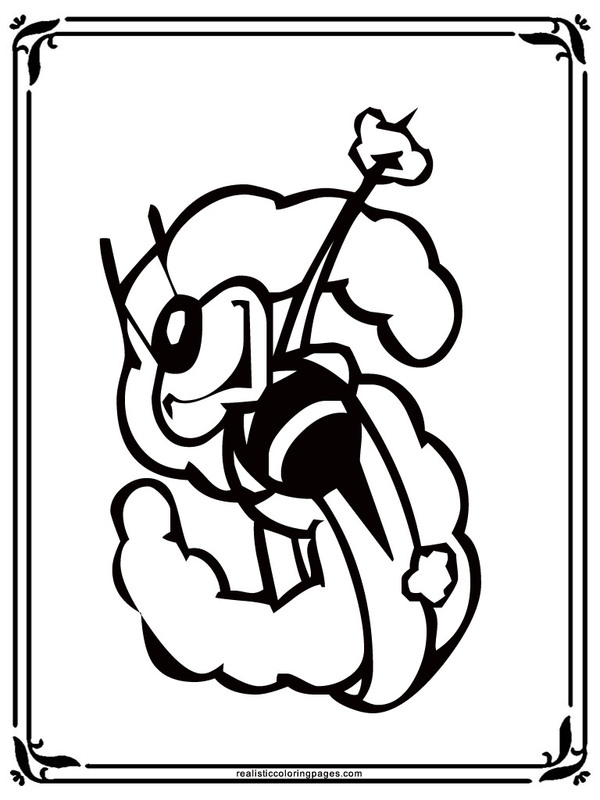 To download all of this free printable bee style alphabet coloring sheet you need to click the image first and then do right click your mouse and choose save image as. 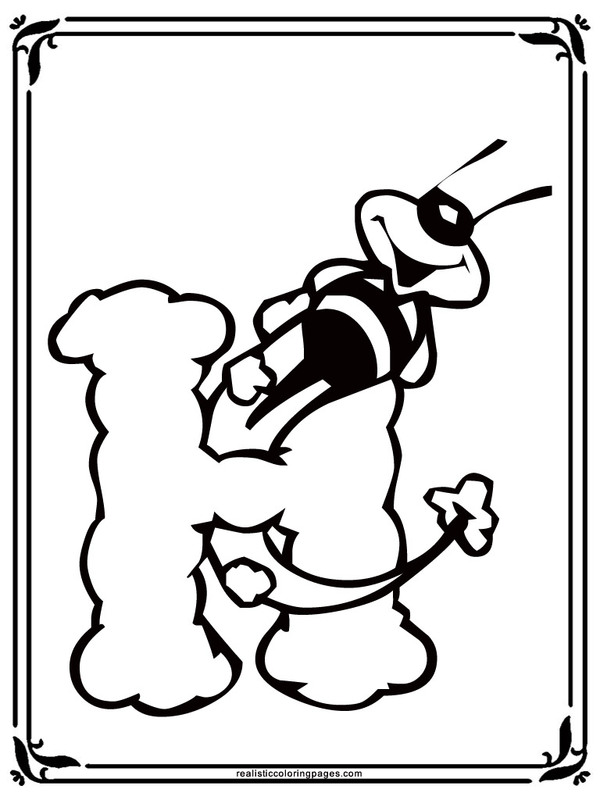 Do this for all the alphabet coloring pages and after that you can print out and give it to your kids.